Price: $60 in Ashfield or $10 extraa for home visits. Home Lessons Available? :Yes, Can travel to student's place within 15km radius of Ashfield. 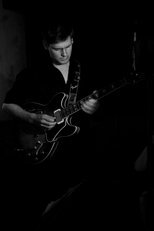 Peter is a passionate and very talented musician with extensive experience in live performance and teaching. 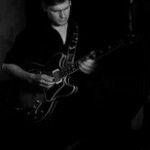 He plays and teaches all guitar styles in the inner west of Sydney. He will tailor a lesson plan for you to ensure your fast progress. Peter has experience with young beginners through to advanced students and is very patient.